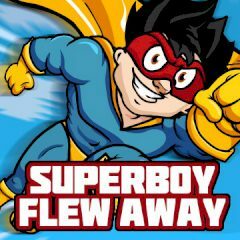 Keep this boy in the air and dodge the obstacles and missiles by holding the mouse button. Collect coins and bonuses. There are a lot of adventures ahead and you must deal with troubles, that may appear in front. Well, just hold the mouse button and let the boy fly, regulating the the direction he flies!